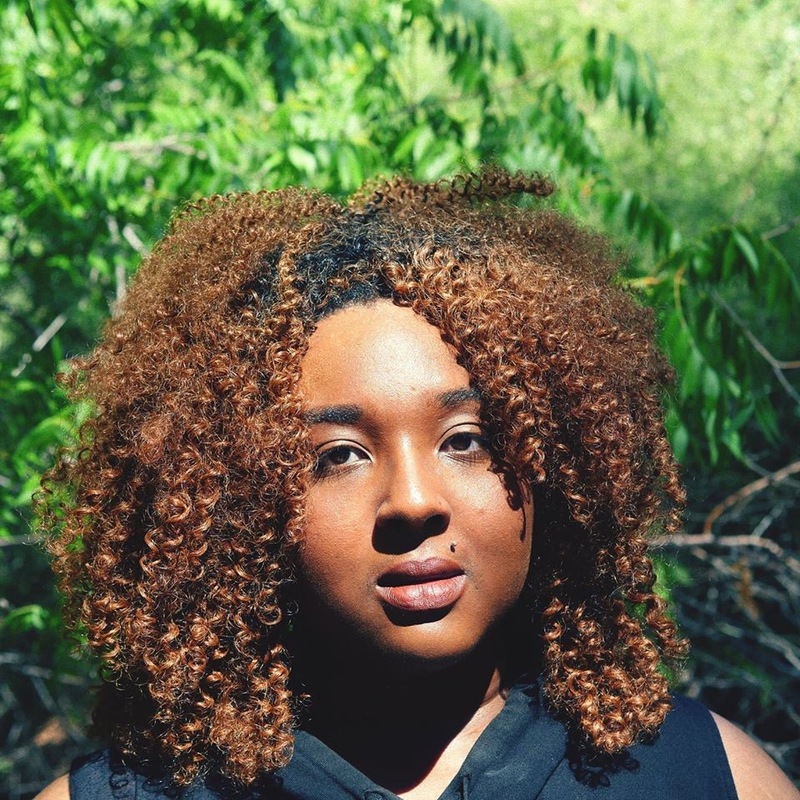 Shanice Malakai is a producer, film maker & creator vested in visual storytelling that empowers those with a voice. Her short documentary film Black Girls Code has been showcased within the Cannes Film Festival; Short Film Corner, Langston Hughes African American Film Festival, Chelsea Film Festival, Focus Forward, Miami Sci Fi Festival and many more. In addition, Malakai has been honored on a local and national scale. When did you fall in love with the art of “storytelling”? (your defining moment)? I believe it was when I was on set one day and realized that I could do this for the rest of my life and never tire of it. What drew you to social impact stories to tell/document, for example Black Girls Code? What drew me to tell stories was this innate need to make my voice heard. To ensure that the viewpoints for women like me were expressed. To change the narrative and manifest social and cultural change. You are a collaborator. How have you discovered members of your team and how do you keep the relationship with them strong? I’ve ran into my team members by chance, through film school and through all walks of life. I keep my team strong by cultivating a vision and being communicative. I also keep my team strong by appreciating them. My ensuring that I am acknowledging their hard work and perseverance. They keep me sane and back me up, and it’s vice versa. What female directors have been the most inspiring or influential to you and why? I would have to say Ava Duvernay. She’s one of the first female directors that inspired me. Her tenacity and spirit to move forward no matter the costs is something I look up to. I often wonder why anyone would want to direct. Why would you want to always have 100 decisions in front of you and have over 100 people waiting on your answer? Because it’s the rush of seeing your vision come to life. 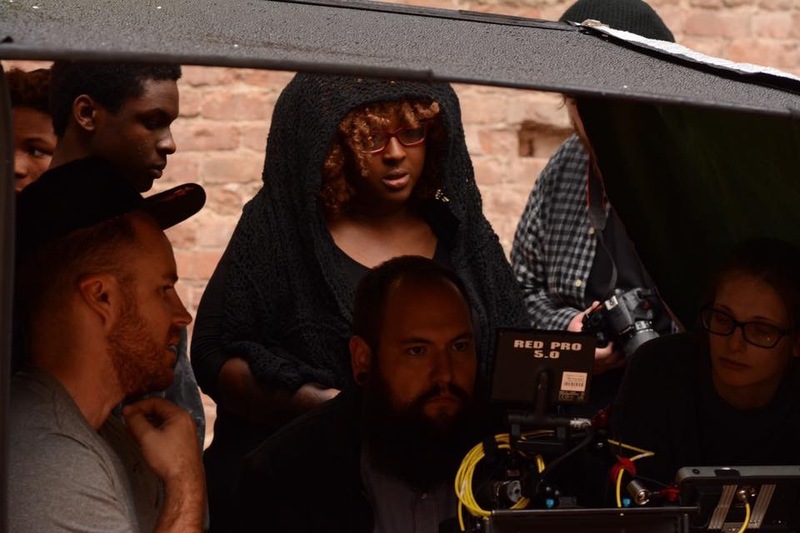 I direct because I want to change the way women of color are seen behind the camera. I direct because I want to manifest a vision and see it come to life. What do audiences want? And is it the filmmaker’s role to worry about that? Audiences are not a monolith. Every audience is different. Every audience is unique. I am embarking upon a new film and my first question was, WHO is going to watch this? Who is going to want to see this? Researching my demographic has helped me to hone in on the spirit of my film. I look for something that meaningful. For me, it’s cultivating a project that projects social change. That has a voice. What is a successful moment in your career so far? I would say being able to attend the Sundance Film Festival through the Horizon Award. An award founded towards empowering young women directors. I get a lot of client work for commercials, documentaries, music videos, you name it. I also work with youth and develop unique programming within an underserved community. How does a typical day (for you) begin when you are in full swing production? CHAOS! Hahahah! We have our safety meeting, we get set up for crafts. We go over our first shot line up talent and go through our day. One piece of advice do you have for women looking to get started in the industry. Don’t let people undermine your decisions. Don’t let people let you feel as if you are competent. Keep moving forward and trust yourself. Don’t be afraid to take risks. I’m currently working on this new film. It’s a new journey for me and I’m excited to see what happens. I am also developing my new non-profit entitled Made In Her Image, a non-profit that teaches young girls of color how to make their own films. Posted in Behind the Scene and tagged black girls code, cannes film festival, filmmaking, producer, women directors, women in film. Bookmark the permalink.